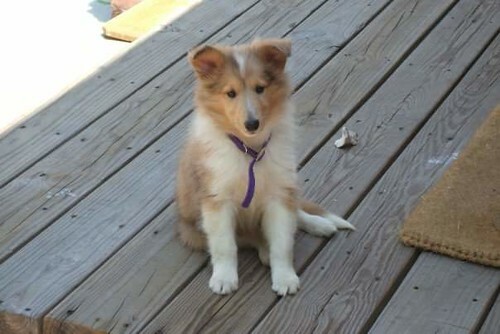 World, meet Belle, our not-quite-yet-but-soon-to-be new collie dog. 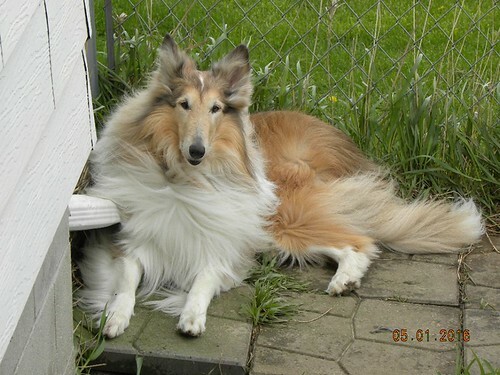 Above is a photo of Belle as a puppy, taken back in 2007. A FB friend sent me this photo of her. This friend was present in Belle’s life from puppyhood to probably a few months ago when she moved from her one and only owner to the foster home of my other new friend, Mit. She currently lives in northwestern Iowa! Needless to say, it’s been a ride these last couple or three weeks since I first encountered a photo of Belle on Mit’s FB page, saying how she was fostering her and was looking to find her just the right home. Did anyone REALLY think we could live without one? So anyway… I don’t want to jinx this whole plan that Mit and I have going here by talking about it too much. 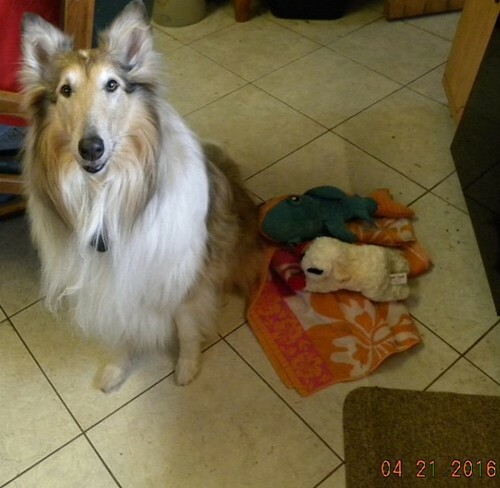 Suffice it to say that after some deliberations which included a home visit by some collie people here in the Boston area, and after having passed the inspection, we were approved as new parents for lovely Belle. But she lives in Iowa! 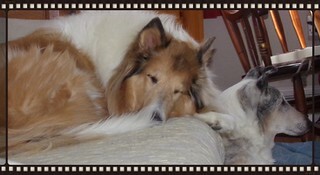 So, for now I’m staying mum on the rest of the story, until she is here and settled and snuggling up to both of us lost souls who haven’t had a collie hug, or even ANY doggie hug, in way too long a time! Let’s just say that by the end of our next holiday, we should be a family… and I will, of course, update you then. So wish us and everyone involved in this adventure a lot of luck, please-and-thank-you. She’s a gorgeous dog. I’m so happy for you and Paul! Congratulations to all three of you! What happy news. Belle seems like a great dog, such intelligence in her eyes, and trust. Hooray! She is a beautiful baby! Glad it has worked out. If anyone wanted to know whether you would give a dog a good home all they had to do was check your journal. Yes, Teri… that’s the one! Yup, same as Susan. I knew you’d have to have another pup once you started looking at the pics. You said she’d be there by the end of the next holiday. Did you mean Memorial Day? If so, that’s next weekend! 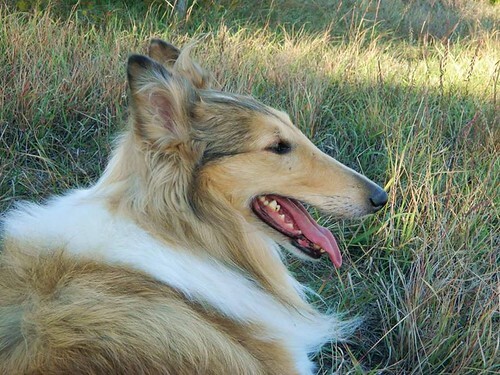 Once you started looking at pictures of Collies, I knew you would cave. I’m glad you did. All best wishes for safe and secure travel on the canine railroad!